Six months ago, I attended a meeting I’ll never forget: the Mobilizing Action for Resilient Communities National Summit, where 175 leaders shared best practices to address adverse childhood experiences (ACEs) and future directions for building resilience. The summit served as the final grantee meeting for Mobilizing Action for Resilient Communities (MARC), led by the Health Federation of Philadelphia with support from the Robert Wood Johnson Foundation and The California Endowment. As an invited guest from outside the MARC network, I came with a working knowledge of ACEs. I’d read the 1998 Adverse Childhood Experiences Study of 17,000 people that assessed the impact on health and wellbeing from childhood abuse, neglect, and other adverse experiences. And I knew that the original ACEs study, and many since, documented the strong relationship between ACEs and the development of risk factors for negative health outcomes throughout a person’s life. 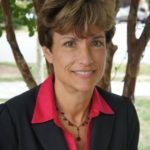 For example, a 2009 study found that the life expectancy of a person with six or more ACEs is 20 years shorter than a person with no ACEs.1 Another study found that an ACE score of seven or more increased the risk of suicide attempts 51-fold among children and adolescents and 30-fold among adults. But I didn’t yet understand the vital connection to Healthy Places by Design. I hadn’t fully reflected on its significance to our work, or why we should become part of the movement. Two days with this group left me feeling enlightened, energized, and accountable. Why is this work relevant to Healthy Places by Design and organizations like ours that focus on population health and community-led change? Isn’t trauma a personal issue, best addressed by families with help from human services agencies? No! The effects of ACEs and trauma extend far beyond the individuals and families who experience them. They contribute to the breakdown of social relationships, social networks, and positive social norms within communities. As organizations and systems become more adept at acknowledging, assessing, and addressing trauma, we must also help individuals, families, and communities bolster their capacity to heal. So how can we, as healthy community change makers, support strategies that directly address ACEs? Learn more about ACEs and trauma, and how they impact health and wellbeing for all. The Center for Disease Control (CDC)’s website has a wealth of background information on ACES and their effects, including links to journal articles, statistics, and resources. So do colleagues from our sector and communities who are engaged in the work. ACEs Connection is a social network that supports communities to accelerate the global ACEs science movement and to promote trauma-informed and resilience-building practices and policies in all communities and institutions. Its members live in rural, suburban, and urban areas and are active in a wide variety of sectors, including health, education, criminal justice, social services, business, civic, and faith-based fields. Account for the effects of ACEs and trauma in our work, and seek upstream solutions. Efforts to establish a community garden or park will be impeded if the neighborhood is unsafe due to violence. Similarly, attracting new employers to a community and developing the local workforce will be challenging if residents struggle with mental health issues or substance use. It is vital to acknowledge the ways in which ACEs and trauma impact our work and to seek upstream solutions that address the root causes of poor health. Cross-sector networks, regardless of their focus, must be inclusive, sensitive to communities’ interests, and engage leadership from all stakeholders—especially those most impacted by ACEs and trauma. To be sustainable, our work needs to be community-driven and grounded in the histories, challenges, strengths, and hopes of a particular place and its people. All of its people. Support progressive policy and systems change efforts. In 2015, Seattle/King County, WA passed a tax levy that committed $56 million over six years to early childhood development that puts every baby born and every child raised in King County on a path toward lifelong success. In 2016, the Wisconsin governor and first lady announced a far-reaching goal: to become the first trauma-informed state in the nation, beginning with all state agencies. And last summer, the US Congress passed House Resolution 443, which recognizes the importance of trauma-informed care. These are laudable steps in the right direction, yet so much more is needed. How are ACEs and trauma impacting your efforts to support community-led change? How are you using your power as an ally to support this movement?  What can we at Healthy Places by Design learn from your experience? We’d love to hear your perspectives. Brown, David, Robert Anda, Henning Tiemeier, Vincent Felitti, Valerie Edwards, Janet Croft, and Wayne Giles. “Adverse Childhood Experiences and the Risk of Premature Mortality.” American Journal of Preventive Medicine, 37.5 (2009): pp. 389-396.